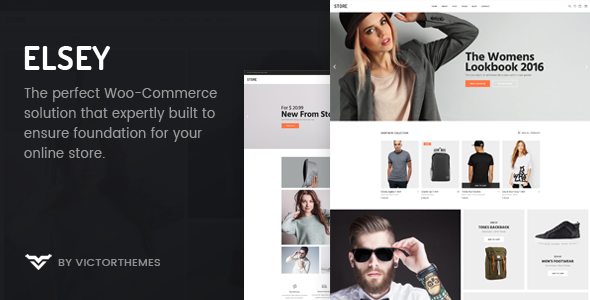 Elsey is the perfect Woo-Commerce solution that expertly built to ensure foundation for your online store. Fast and professional support â€“ To help all of our customers, we already have support center. One of our highly professional agent will help you to get solve all of your doubts. Weâ€™ve explained everything about our theme in our detailed documentation, itâ€™s not only explain the (How toâ€™s?) instead itâ€™ll explain the effective way of using our theme.